Sunday classes continue on February 19, 2017, in the Chapel, from 10:15 to 11:00. Join the Rev. Javier E. Almendárez Bautista for a class on the prophet Jeremiah. There will be no Wednesday class this week. 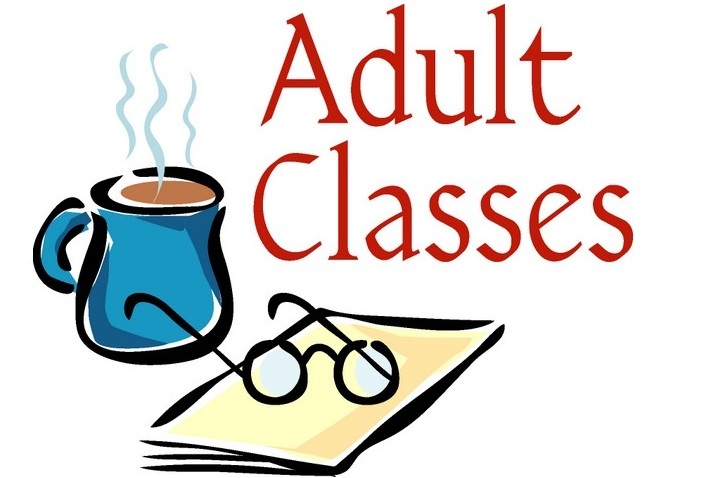 Wednesday evening Adult Formation continues March 8, 2017. Continue reading for details. We invite all of St. Paul’s to a Welcome Home Party for our latest family, the Mahamed family from Somalia. Please join us on Sunday, February 26, at 12:30 PM (after the 11:15 service) in the Parish Hall to celebrate this new family and their bravery. Continue reading for more. 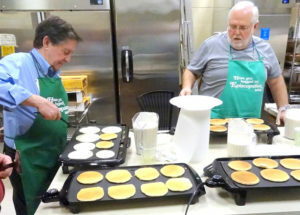 St. Paul’s Pancake Supper, is scheduled for Shrove Tuesday, February 28 from 5:00 to 7:00 PM in the Parish Hall. This event is sponsored by the Men’s Group. Come by and have lots of good pancakes with all the fixings. Cost is $7 for adults and $3 for students (K-12), $0 for pre-school child, $20 max per family.